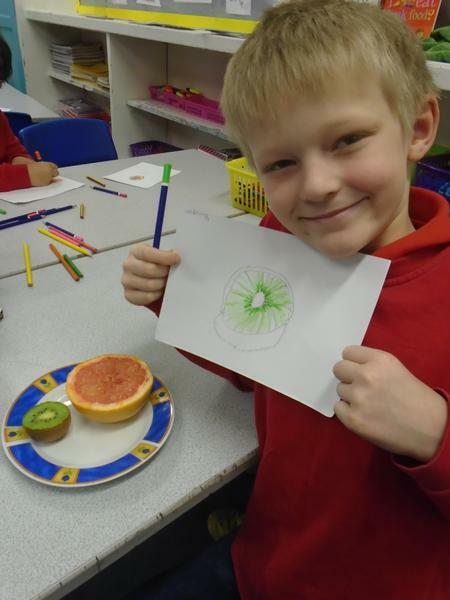 See some of our fabulous fruit and vegetable creations below. 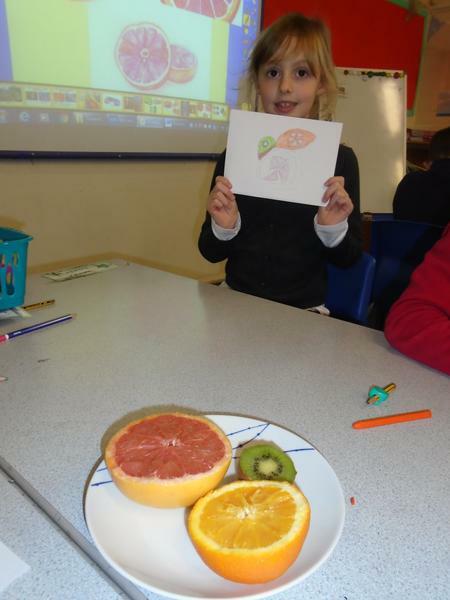 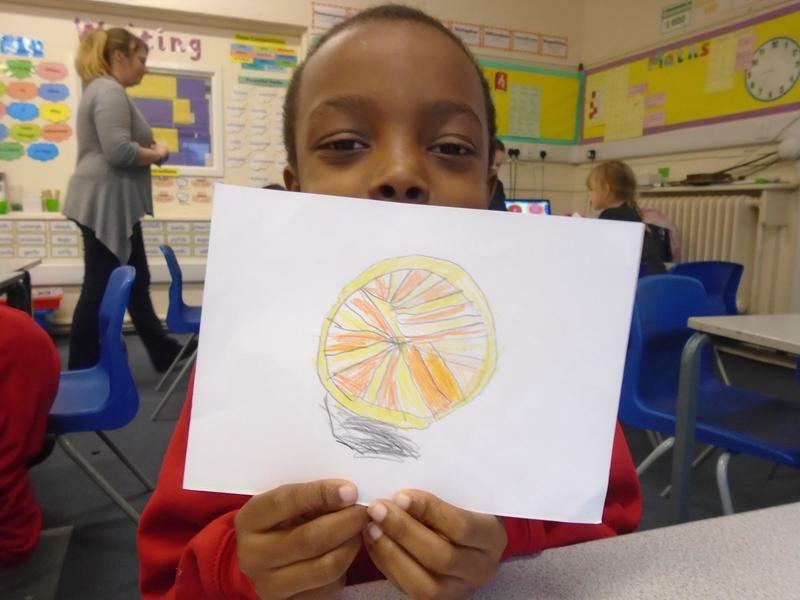 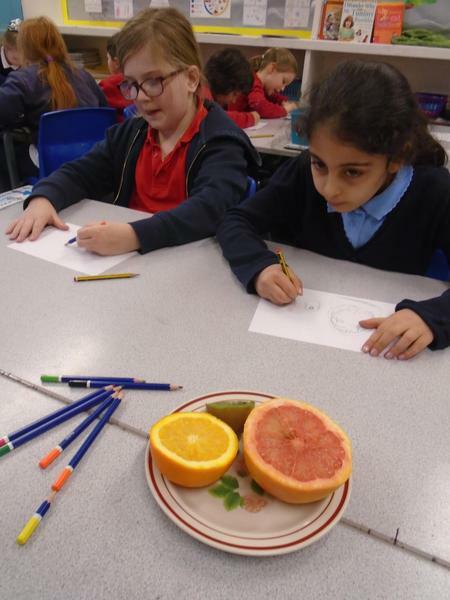 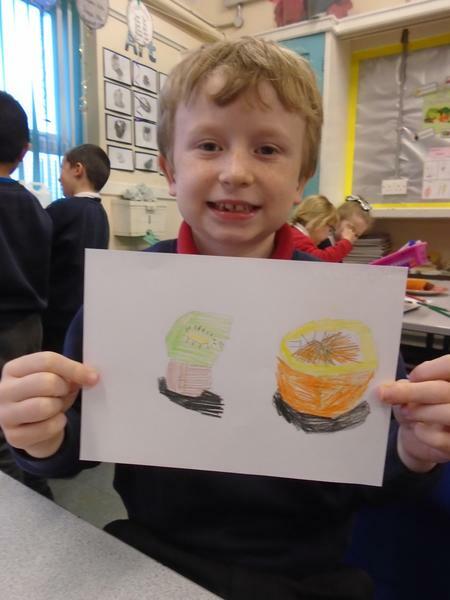 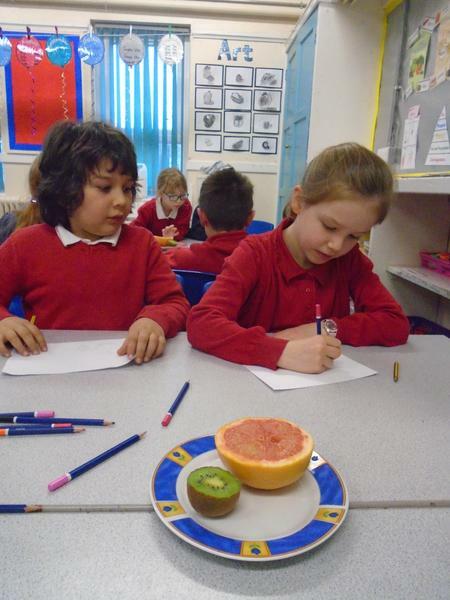 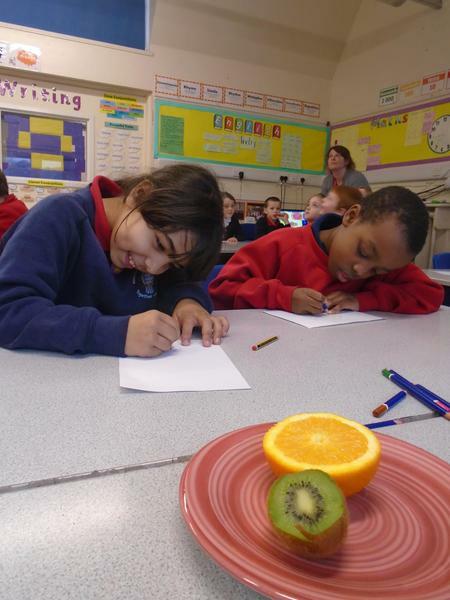 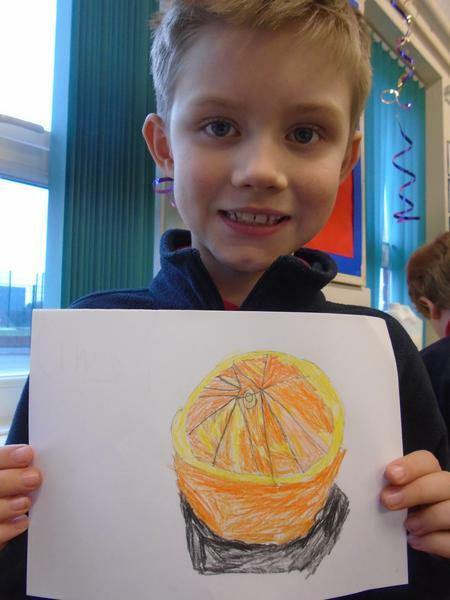 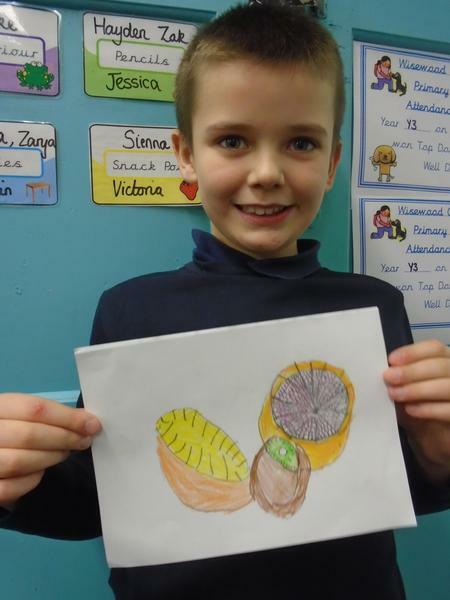 We have been carefully looking at fruit and vegetables and drawing them in detail. 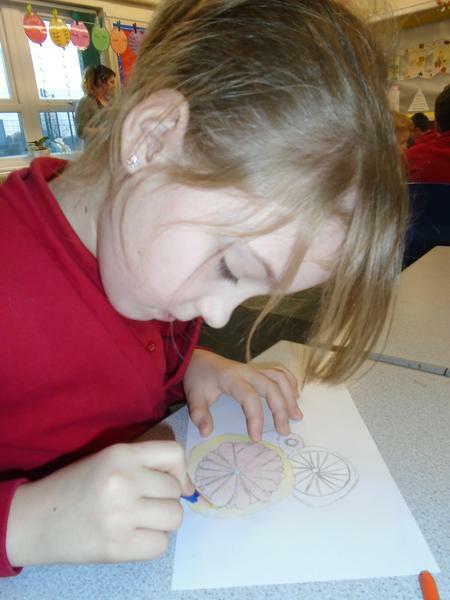 We have been observing where the light and shadows fall.